"I started wakeboarding when my Dad introduced me at the age of 14 and today I am lucky enough to call it my "profession." I've been pro since 2010 and with the support from my sponsors Betsafe and Monster Energy, I've been traveling the world, competing and riding ever since then. Last year I became European Champion and this year year I want to get more involved with the American wakeboarding scene both behind the boat and on the cable. I've been spending the last few weeks training in Texas and in my downtime I've been doing some paddleboarding. I think I discovered paddleboarding a few years ago in Australia when I was recovering from a disolcated ankle. My physical therapist suggested all kinds of gentle balance training in the gym, but I've always loved being outdoors. When my friends invited me out camping in a natural reserve called Wilsons Prom, I got hooked up. SUP-ing was a great start for my ankle and my core to re-engage after my injury, plus I got to see some beautiful places while being in the sun and spending time with my friends Paddling is like yoga to me, just a way to get away from our hectic lives and relax. 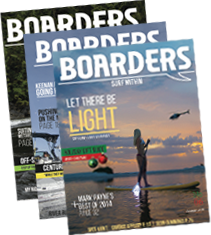 I'm sure a lot of wakeboarders feel the same way." 1. It’s just something that makes me feel good when I’m around water. I’ve been a water baby my whole life, weather its the ocean or lakes I can’t stay away. 2. You know that feeling you get when your a kid and your dad pushed you really high on one of the swings in the playground? That’s the feeling I get when I’m on the water. 3. Most phones/computers are not waterproof, so it's a great way of forcing your friends to spend their full attention on you! After a few days on behind the boat with JB O’Neill the Texas finally started to warm up and some friends of ours took us out to their property in Blanco. 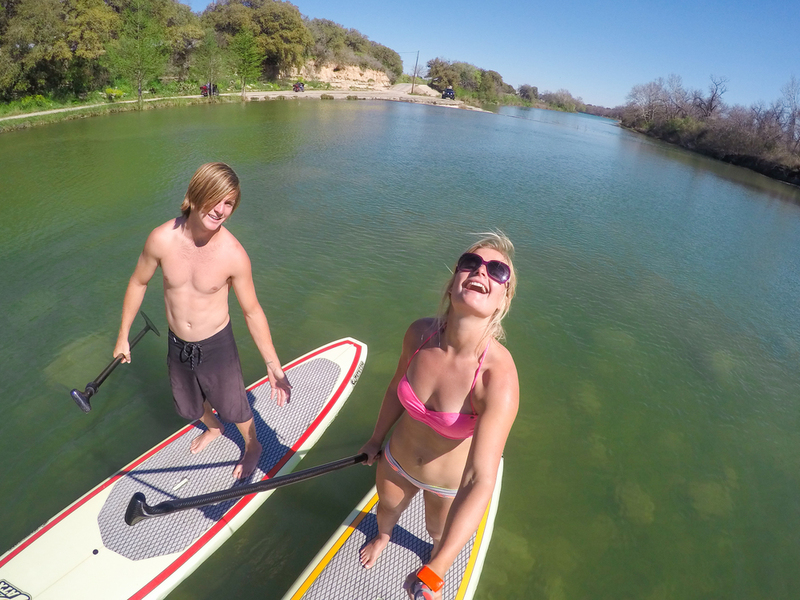 It was the first hot day since I came to Texas and we went adventuring on the chilly Blanco river and we were sporting some local SUPATX boards.